Coppersmith Dental Centre, which is located in Richmond, British Columbia, offers a wide selection of dentistry procedures and treatments that are designed to promote optimal oral health, create cosmetic improvements, or do both. Our dental professionals have years of experience and training, enabling them to offer valuable options that can restore the functionality of a patient’s bite, while also enhancing the natural beauty of the smile. Annual visits to our Richmond dentist provide patients with the opportunity to have problematic dental issues discovered and remedied while they are still small and easy to handle. This includes the discovery of decay, improper tooth alignment, gum disease, and oral cancer. General dentistry includes both preventative and restorative procedures intended to avoid tooth decay, improve bite functionality, and enhance overall oral health.This field of dentistry makes use of many different procedures and pieces of equipment for the purposes of restoring the strength and appearance of the teeth as closely as possible. Used to repair teeth that have had decay removed. One of the most common dental procedures is the standard filling. When a tooth begins to decay, a cavity forms. Our dentists will remove the damaged part of the tooth, cleaning and filling the resulting hole with composite (plastic) resin. You may also choose a porcelain or gold inlay. The exact material used varies based on the size of the filling, your budget and other factors such as allergies. Getting your teeth cleaned at least every 6 months, brushing and flossing regularly and avoiding too much sugar will help keep your smile cavity-free. But also remember that over time, your fillings might wear down and need to be replaced. Our highly skilled dental hygienists at coppersmith dental both have well over 20 years of experience in dentistry. Barb and Natalie will do an in depth assessment of your gums and surrounding tissue to determine your individual risk of developing periodontal/gum disease. Certain tools they use will help guide your treatment to help ensure that you keep your teeth for your lifetime. There are many ways to care for your gums. Come and visit them for your individualized dental hygiene program and lets keep your gums around your teeth in tip top shape! A root canal is typically required when a tooth is cracked or damaged by physical force, or in the case of a deep cavity. Our dentist carefully removes the thread-like tooth pulp; tissue that is found in the centre of the damaged tooth. Once the pulp is removed, we clean and fill the tooth. In the past, infected or diseased pulp would require the removal of a damaged tooth. But these days, we can repair and restore damaged teeth more easily than ever. A root canal treatment often results from an untreated cavity and is more complicated than a standard filling. If left untreated, infected tooth pulp can lead to abscess teeth and damage the surrounding bone. Don’t leave your cavities untreated of you could end up needing this procedure. 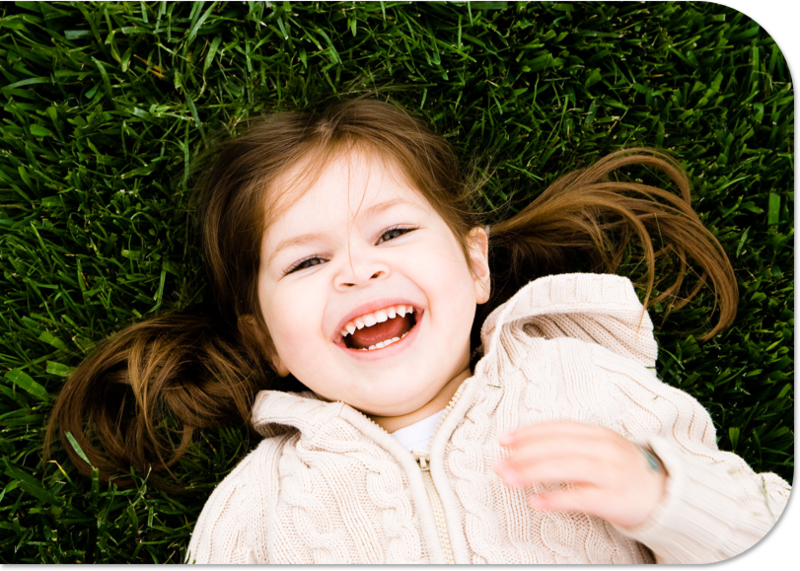 We offer oral sedation to make your appointments more comfortable and relaxing. 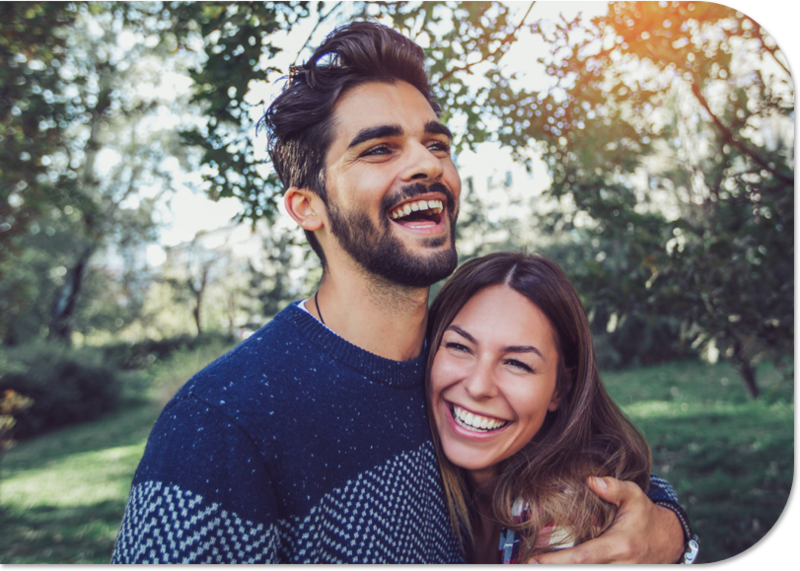 If you are nervous about dental treatment, sedation is a popular choice among our patients to ensure that their dental treatment is completely anxiety free. Come and talk to Dr. Kamani about your options for sedation! 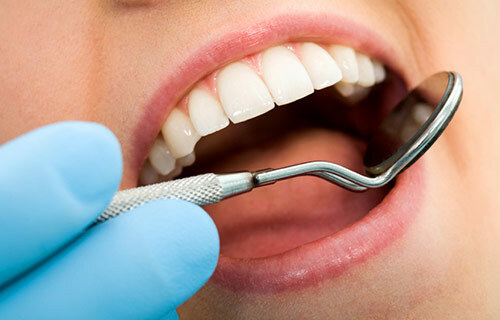 Your hygienists here at Coppersmith dental have extra training to help you rid your mouth of the dangerous bacteria that causes gum disease and eventual tooth loss. After the tartar is removed from the teeth, this painless procedure involves gently inserting a small laser tip into the affected gum pocket around the tooth, where the energy from the laser kills any harmful bacteria. This procedure can improve the health of the gum by decreasing inflammation, bleeding, swelling, and can aid in reducing the depth of the pocket which helps in keeping the pocket clean. Ask your hygienist if you could benefit from this latest technique! Good jaw alignment is essential to good dental and good general health. Incorrect jaw alignment, or malocclusion, can affect personal appearance, eating, comfort and even breathing. Occlusion and bite analysis helps to determine your jaw alignment and improve your bite with custom mouth guards, crowns or orthodontics. Improving your bite can reduce clicking or locking jaw, snoring, grinding and other troublesome symptoms of malocclusion. Migraines and headaches are also often caused by a poorly aligned jaw, and our dentists are often able to drastically improve your quality of life by improving your bite. It is also worth mentioning that 8 out of 10 chronic migraine sufferers are able to reduce their symptoms with a better bite. Now that is something to chew on.